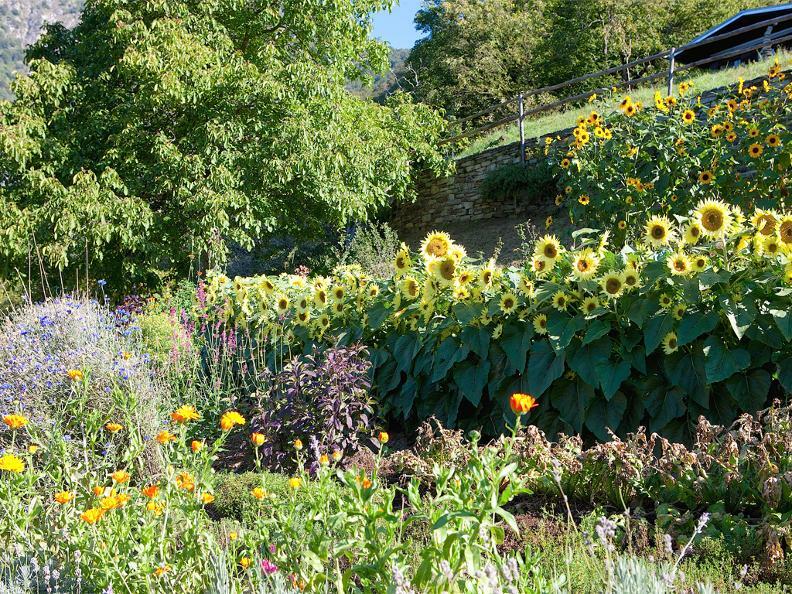 The organic natural products of the Melilotus Herb Shop in Costa Intragna at the entrance to Centovalli are distinguished by their respectful treatment of nature and its rhythms, as well as their careful and sustainable production. 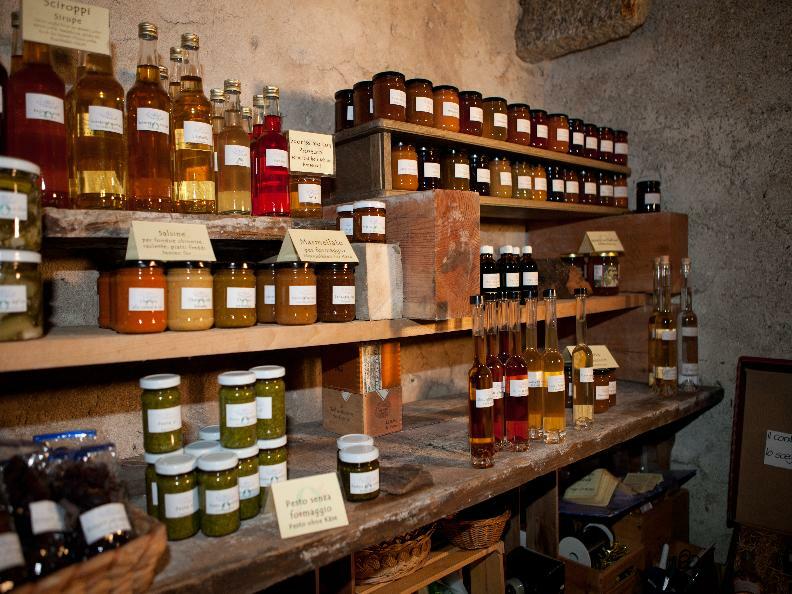 These include jams (around 60% fruit or juice and 37% sugar), jelly, chutney, syrups, kitchen herbs and salts, various types of vinegar, pesto and peperoncino-oil, but also tinctures and ointments, all handmade. 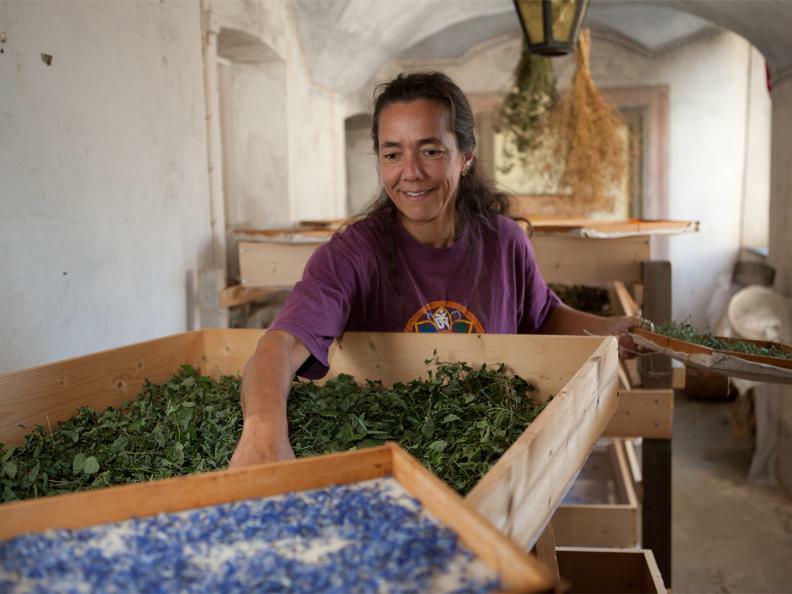 The organic mountain herbs are cut with a ceramic knife to preserve their strength and aroma, and work is done after the moon phases. The herbs are then gently dried in the open air. Most of the fruits and berries come from Sandra Skrtic's garden - the owner of the shop - or from the region.